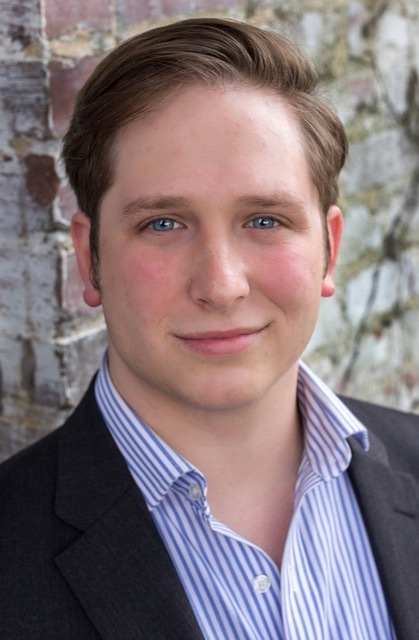 American tenor Daniel Weisman recently returned from a summer as a Young Artist with the Janiec Opera Company in Brevard, North Carolina where he performed in their summer productions of Street Scene and Le nozze di Figaro. Other recent engagements have included Sancho Panza in Man of La Mancha with Capitol City Opera, Little Bat in Susannah with Red River Lyric Opera, and The Magician in The Consul with Harrower Summer Opera. A recent graduate of Georgia State University in Atlanta, Georgia, and of Kent State University in Kent, Ohio, Mr. Weisman was fortunate enough to premiere the roles of Antonio and Sir Andrew in Amy Leventhal’s Twelfth Night, Don Basilio in selections from Le nozze di Figaro with the Atlanta Chamber Winds, Gherardo in Gianni Schicchi with Kent State Opera, and Der Hexe in Hansel and Gretel with Georgia State Opera. As a director, Daniel staged small opera company’s inaugural production of Così fan tutte, served as the co-director for their Valentine’s Day Love & Death program, and assistant directed and choreographed Man of La Mancha with Capitol City Opera.